Getty Images photographer John Moore is no stranger to combat. As a member of an Associated Press team in 2005, he shared a Pulitzer Prize for breaking news photography for coverage of the war in Iraq and he’s done extended stints in Afghanistan, Pakistan, Somalia, South Africa, Mexico and Nicaragua and elsewhere in the last 20 years. Yet despite his relative comfort with being on the frontlines, Moore told the NewsHour from his hotel room in Cairo that his latest assignment -a six-week trip that took him to the uprisings in Egypt, Bahrain and Libya – might have been his most dangerous. Moore recorded the interview after sneaking out of Benghazi, Libya en route back to his home in Denver. This interview, set to some very powerful images taken by Moore, provides great insight on the current developments in the Middle East . Please, enjoy! Terje Sorgjerd recently spent a week in -25 Celcius conditions in and around Kirkenes and Pas National Park (near Russia – 70 degrees North by 30 degrees East) capturing one of the biggest aurora borealis shows in recent years. The sights captured are breathtaking and set perfectly to the song “Now We Are Free” off of the Gladiator soundtrack. When I was younger I was quite the day-dreamer. Soon my day-dreaming lead to doodling. I then became quite the doodler. I had lots of time to perfect my craft while in school, specifically, classes that could not hold my attention. At some point, the doodle became a little stagnant. I learned that if you drew a picture on one page, and then drew an almost mirror image picture on the next, it could simulate motion. What a fantastic effect! I quickly adopted this technique, and immediatley my doodles came to life, and snowboarders started doing backflips (off tall mountains over fire pits, etc…). If you understand what I am getting at and can relate then you are sure to love this video by Orana Films! Enjoy! 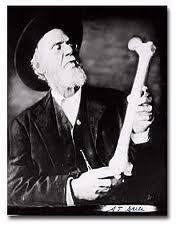 Doctor of Osteopathy: Bone Doctor? Witch Doctor? Can you prescribe meds? Osteopathic medicine seems to be quite a confusing topic for a lot of people these days. So allow me to clear it up… I am a second year medical student at Edward Via Virginia College of Osteopathic Medicine (a mouthful right?). Before applying to D.O. schools I did extensive research on what Osteopathic medicine really was so that I would be able to explain it when people asked if I was a witch doctor or a bone doctor, which unfortunately both actually happened. In the osteopathic practice A.T. Still promoted is a “whole body approach”. For example, when a patient complains of shoulder pain an osteopath will examine the shoulder but also the heart because cardiac pain can be referred to the shoulder. So what is the difference between Osteopaths/D.O.’s and Allopaths/M.D.’s? There is no difference… D.O.’s can do everything a M.D.’s can do and we have the same opportunities. Osteopaths take the COMLEX (D.O. boards) but can also take the USMLE boards (M.D. boards), in order to apply to M.D. residencies. Each medical student must take Board exam(s) which encompass all the medical knowledge the student has learned in the first two years of medical school. D.O.’s follow the same curriculum as any M.D. school, however osteopaths have an intense focus on anatomy in order to be successful in Osteopathic Medical Treatment. These principles are for osteopathic practice in general but tie into everything osteopaths do in OMT also. Andrew Taylor Still M.D., D.O. I want to leave you with one thing- You have probably been treated or seen by an osteopathic physician and did not even know the difference. And yes we can prescribe any and all medications…. My name is Chaz Richardson from Hattiesburg, MS. 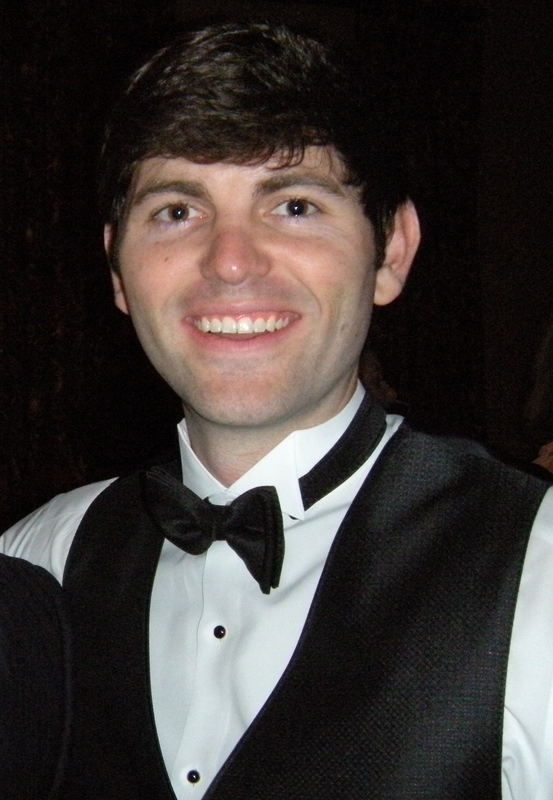 I attended Samford University and graduated in May 2007, then studied at the University of Mississippi Medical Center to receive a Master’s of Biomedical Sciences. I am now in medical school at Edward Via Virginia College of Osteopathic Medicine and plan to graduate in May 2013. Looking for a great way to help the folks affected by the devestating 8.9 magnitude eartquake and tsunami? 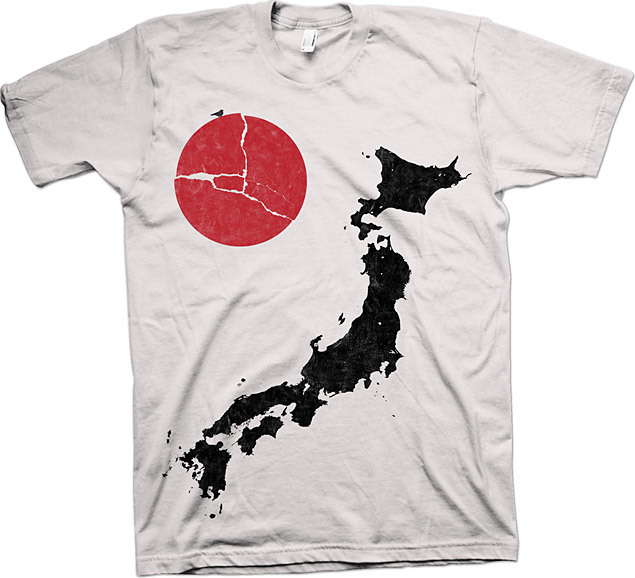 The Help Japan T-Shirt by Hide & Seek Clothing, which is printed on the American Apparel tee, is a graphic showing the archipelago that is Japan, along with a cracked rising sun. All proceeds will go to four different organizations: Save the Children: Emergency Response, Japan Earthquake & Tsunami Relief Fund: A GlobalGiving Project, Hands on Tokyo, and the American Red Cross. At $22 it is a great way to support these organizations while still getting a kick A shirt! I just stumbled upon this amazing laser show! What is so awesome about the light show is the way the creator was able to trick ones mind. Some very interesting stuff here! Check it out!